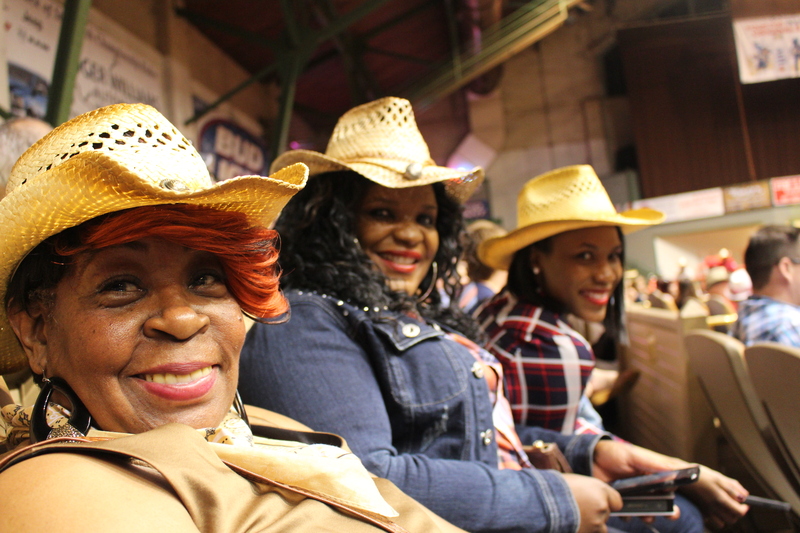 While visiting Dallas Fort Worth on our surprise Mother’s Day trip, we had the opportunity to visit Stockyards Rodeo courtesy of Nate Krieger from the Marketing team at Stockyards. 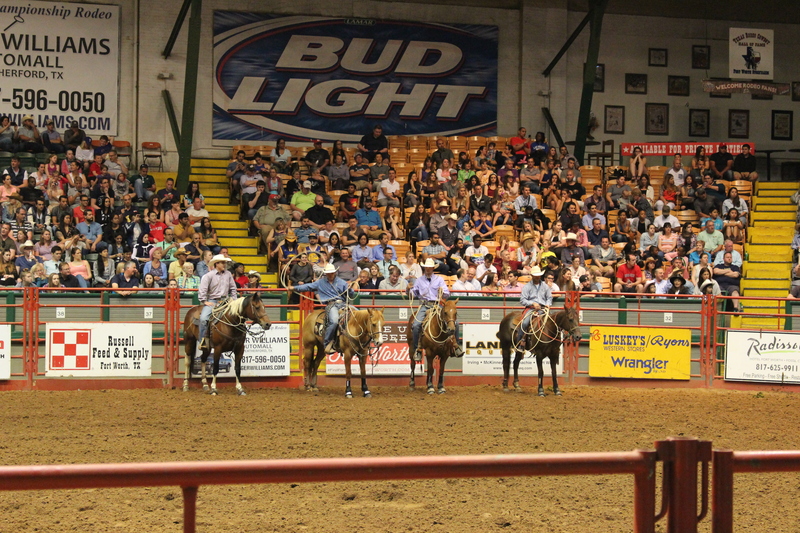 This was gonna be a super fun experience for all of us with this being all of our’s 1st rodeo. We got the chance to see Texas at its best in a sport nobody can do better. 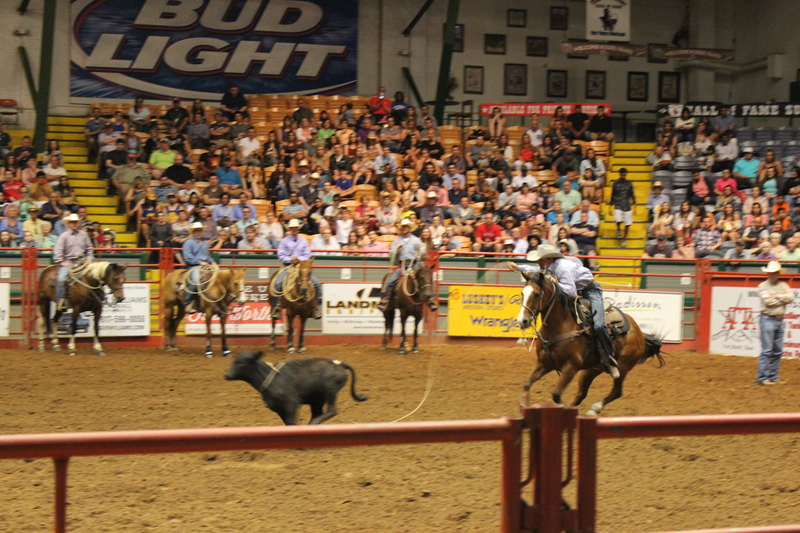 They keep you quite entertained at Stockyards Rodeo from start to finish at the family friendly arena. 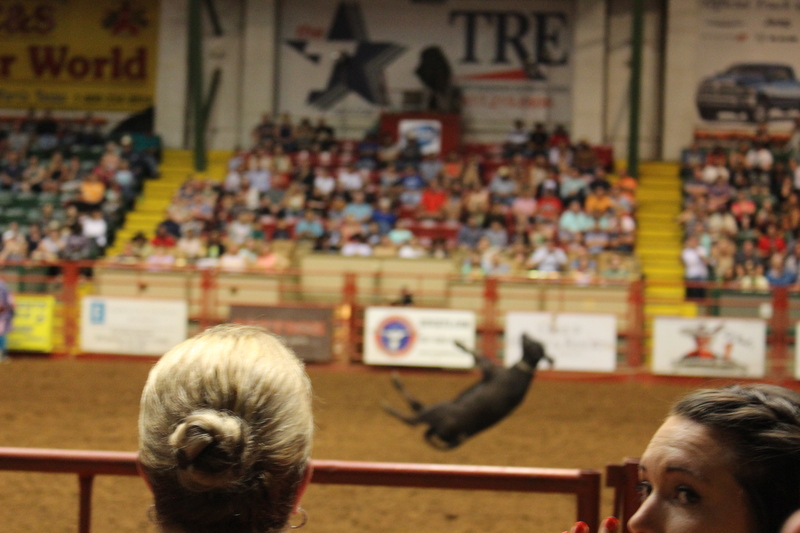 They have constant entertainment taking place at all times and when they aren’t competing, one of our favorite parts happened to be intermission with dozens of kids from the stands getting an opportunity to chase and catch mini calf’s around the rodeo circle. Starting the little cowboys and girls off early!! We had seats in the VIP section of the the arena which were perfect seats to capture everything going on inside and were able to get some amazing shots and video. 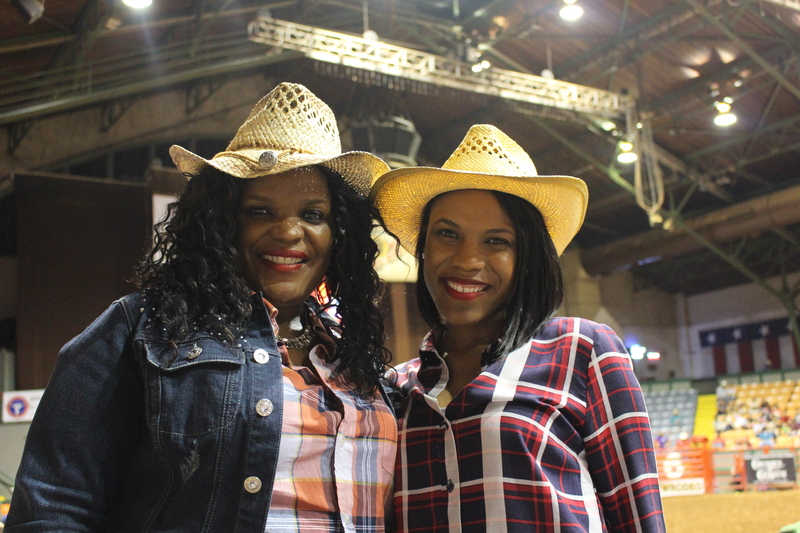 Not knowing what to expect heading into our rodeo experience, we all were pleasantly surprised. 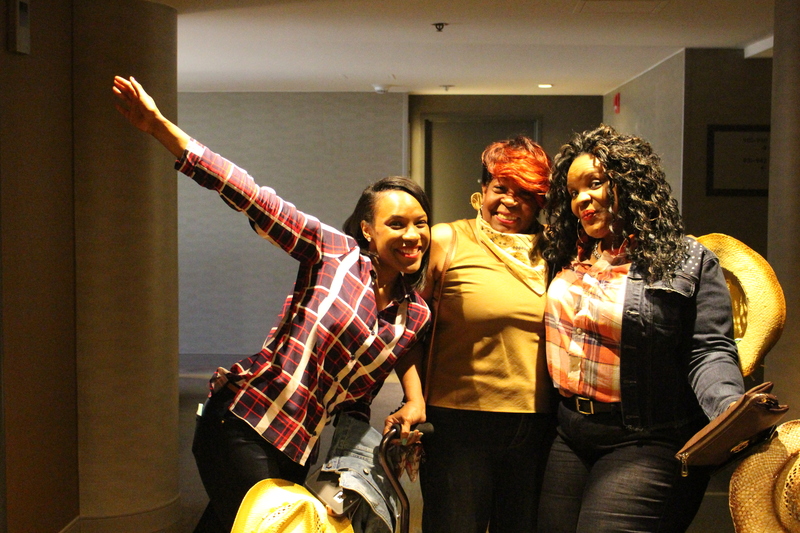 We all love to try new things and knock off as many items from our bucket list and we thoroughly enjoyed ourselves. From the staff to all the contestants contributing to making sure not just us but all in attendance were entertained to the fullest we cant thank them enough. If ever in need of a great experience at a rodeo, we recommend Stockyards Rodeo located at Cowtown Coliseum(121 E. Exchange Ave, Fort Worth, TX).